Against the backdrop of the sweeping conquest of Western Europe by Hitler's mighty Panzer Divisons in WWII, Australia produced 66 cruiser tanks - the Sentinel tank - but none ever took the field of battle. 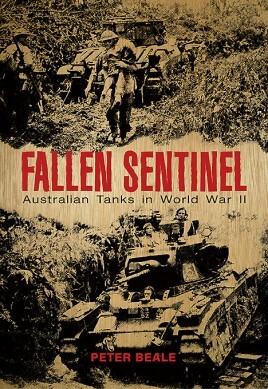 The story of Australian tanks in WWII portrays governments under pressure and bureaucratic bungles that saw opportunities lost and precious resources squandered when the nation was under greatest threat. This careful dissection of government process in the crucible of war is a rare gem in an age when most wartime histories focus on the front-line soldier.